Perthshire distillery Strathearn will launch its single malt Scotch whisky with an online auction of the first 100 bottles. Due to begin at 9am on 23 August, the auction will be run by Perth’s Whisky Auctioneer and will close at 9am on 1 December to coincide with Strathearn’s third anniversary. This means the whisky will have reached the legal minimum age of maturation needed to be called Scotch, having been aged for three years in octave (50-litre) casks. 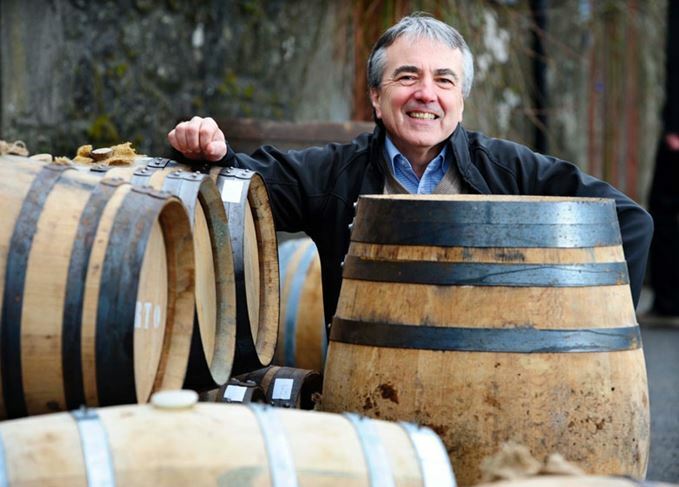 Tony Reeman-Clark, founder of Strathearn – which is one of Scotland’s smallest distilleries – said: ‘Strathearn is the first of a new generation of small distilleries to bring its single malt single cask Scotch to market. To raise the stakes higher, the distillery has promised to personally deliver bottle 001 to the highest bidder. Stuart McMillan, distillery manager at Strathearn, said: ‘Scotch whisky fans from around the world will be able to own a piece of Strathearn history and, because of this, we want to hand deliver bottle 001 to the lucky bidder. Since opening in 2013, Strathearn has been producing a selection of gins, and became the first distillery in Scotland to create cider brandy, after partnering with Dunbar-based Thistly Cross Cider.